As companies continue to emerge from tough economic times, innovation remains critical to growth. Regardless of company size or industry, leading for innovation and through change are vital skills leaders need to develop and consistently fine-tune. This premier event will do just that. 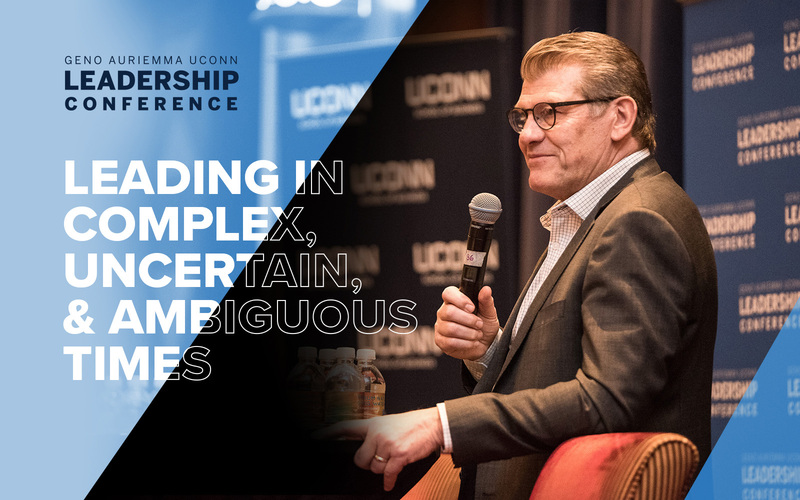 The Geno Auriemma UConn Leadership Conference provides a distinctive opportunity for participants to benefit from the collective knowledge and experience of the nation’s most prominent business executives, thought leaders, academic authorities, and their industry peers. 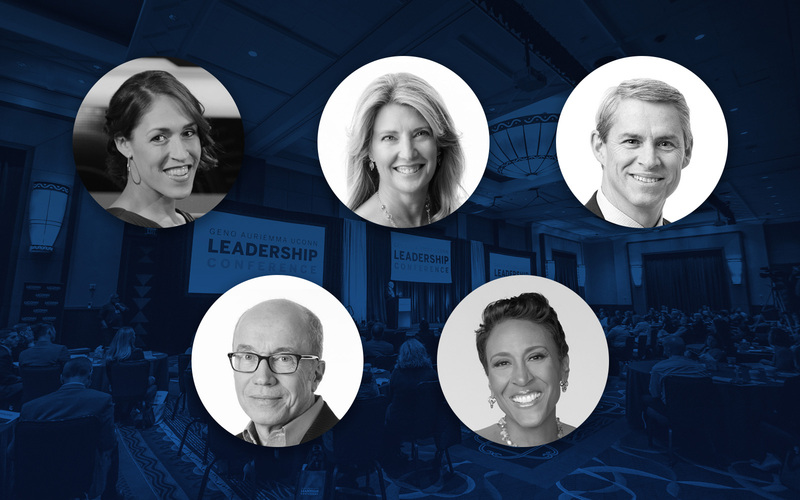 Outstanding speakers and panelists will share best practices in an intimate high-end setting designed for high levels of interaction, learning, and sharing. 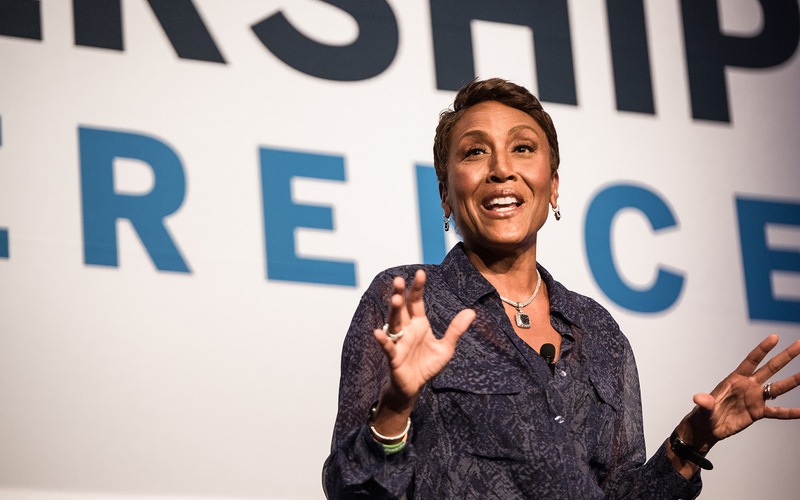 Breakout sessions will be divided by industry allowing participants the opportunity to examine strategy and approaches necessary to lead, motivate, and inspire top performance from everyone in their workforce.